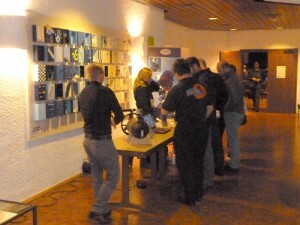 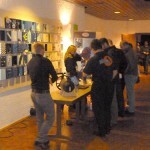 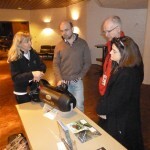 Once again, the Tech Symposium 2012 in the Limburgerhof was visited by lots of enthusiastic tek divers. 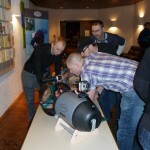 For the first time participants could inform themselfs about the Bonex scooters. 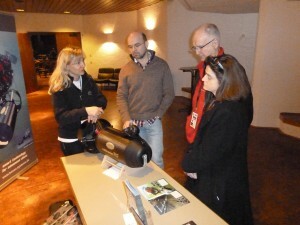 Anja von Heynitz was happy about the great interest and provided an insight into the design and technology of the reliable and compact Bonex scooter.